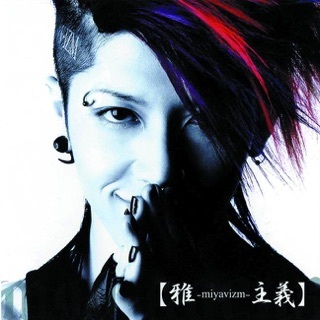 All of Gackt's works are, of course, wonderful but if you are new to Gackt this is the perfect place to start. 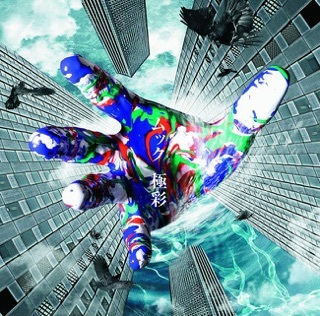 This album has the most mainstream sound, yet still maintains his unique style ,and will ease you into some of his more "experimental" sounding works. 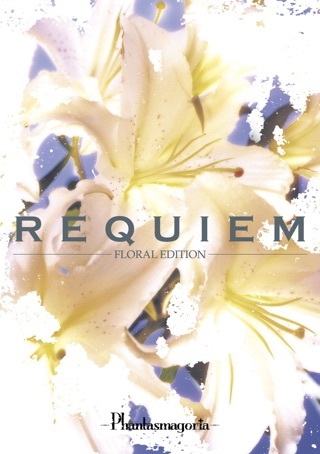 This was the first album I listened to and I have used it to introduce several other people to his works. Also, this is a definite must have for any fan and one of my favorite overall albums. 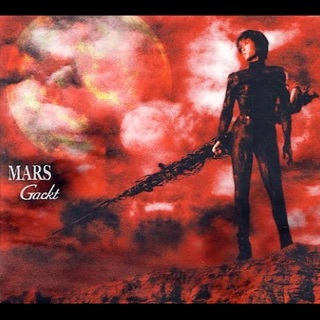 Gackt is an interesting artist--he does what many are afraid to do: change his sound. 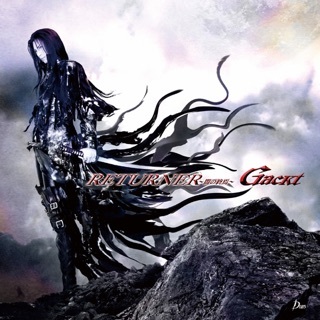 Every album has a different feel to it than the last, and Gackt continues to change up his instruments to improve his craft. Diabolos, then, can be considered his "Rock" debut, and oh how delightful it is. 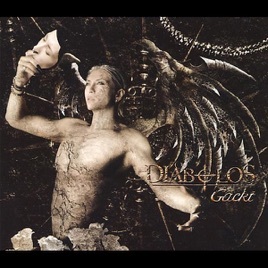 With enough jaw dropping vocals and heavy guitar to please a fan of "the good old days of rock'n'roll," as well as plenty of orchestration and particularly impressive string sections to make the fan of classical music smile, Diabolos is one of Gackt's better albums. 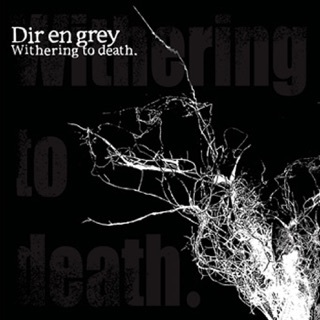 And, quite frankly, one of the better albums I have heard from ANY artist. With what iTunes is asking for this, you would have to be CRAZY to pass Diabolos by. 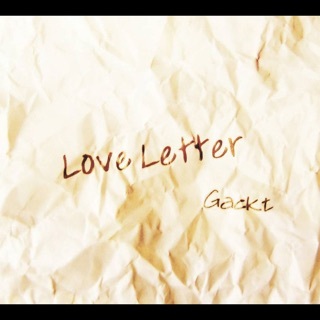 GACKT HAS DONE IT AGAIN!! WANT OTHER ARTISTS? REQUEST IT!! 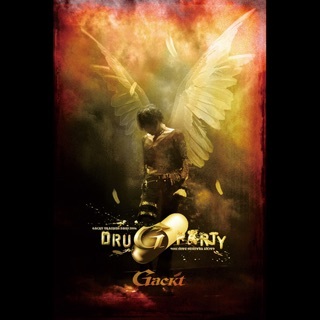 Gackt always and I mean ALWAYS amazes me! He goes from good rock n roll to some good pop. 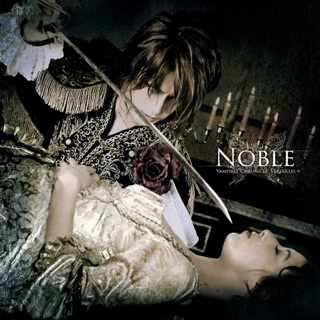 Although, this album is mostly rock, they are more softer songs (like Todokanai Ai To Sitte Itanoni...). Also, for you Gundam fans, "Metamorphoze" is from the Zeta Gundam movie (the music video to it has scenes from the anime). It's amazing how the tracks on this album flow into one another. For example, "Misty" is a instrumental piece that CLEARLY flows into "Farewell"! 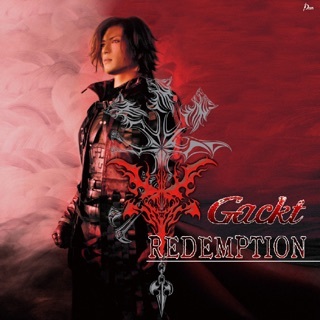 One thing is for sure is that Gackt knows what he is doing when it comes to music (he won the best Asian singer award)!! This album is flawless! Yeah, I LOVE IT and I think you will too, give it a shot!! 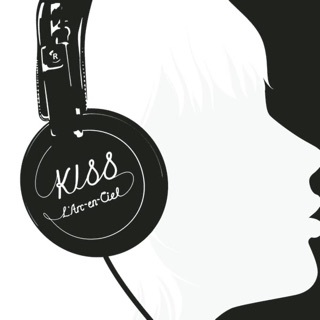 One more thing, if you want other artists on here (like Asian Kung-Fu Generation, Maximum the Hormone, High and Mighty Color or Yoko Ishida), REQUEST IT!! ALL YOU HAVE TO DO IS TYPE IN SOMETHING YOU CAN'T FIND (IN POWER SEARCH) , YOU'LL SEE IT BELOW THE SEARCH ENGINE. DOING THIS COULD GET ARTISTS, ALBUMS OR SONGS YOU WANT ON iTUNES, NOT TALKING ABOUT IT IN A REVIEW!!! THE MORE TIMES YOU AND OTHERS REQUEST SOMETHING, THE BETTER THE CHANCE THAT iTUNES WILL PUT IT UP ON THE STORE!! TRY IT IF YOU WANT SOMETHING ELSE, IT'S VERY EASY!!! 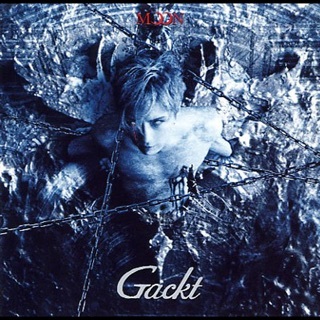 I'II end this by saying thank you iTunes for bringing Gackt to the iTunes store!